June 6, 2016 – Nicholas Pedatella of the High Altitude Observatory is the recipient of the SCOSTEP Distinguished Young Scientist Award for 2016. The award is for his work on atmospheric variability and data assimilation and ground-breaking contributions to our understanding of the influence of lower atmospheric waves on the spatial and temporal variability of the mesosphere, ionosphere, and thermosphere. Dr. Pedatella’s in-depth study using GPS TEC observations as well as simulations including solar and lunar tides, have established the mechanisms that are involved in coupling the sudden stratospheric warming (SSW) phenomenon to ionospheric variability. He has also identified the ENSO phenomenon as a possible tropospheric source of ionospheric variability. His large number of refereed publications (35) with 27 as first author, high citations (h-index of 14) and 6 invited talks in major international conferences, point to the significant impact that his work has already had in the field. He is the team leader for an ongoing International Space Science Institute International study on ground-to-space understanding of SSWs. Equally at home with using large numerical models and analysis of satellite and ground based observations, Dr. Pedatella has more recently focused on the development and application of data assimilation techniques. Within a relatively short time he successfully collaborated with researchers outside of his scientific discipline to implement a data assimilation system using the NCAR Whole Atmosphere Community Climate Model. He has used these to better understand the short-term variability in the middle and upper atmosphere and the response of the ionosphere to geomagnetic forcing. His scientific breadth is further demonstrated by his most recent work that aims to improve ionosphere remote sensing techniques. One example of which is his development of an improved inversion of ionospheric electron density profiles from FORMOSAT- 3/COSMIC observations. 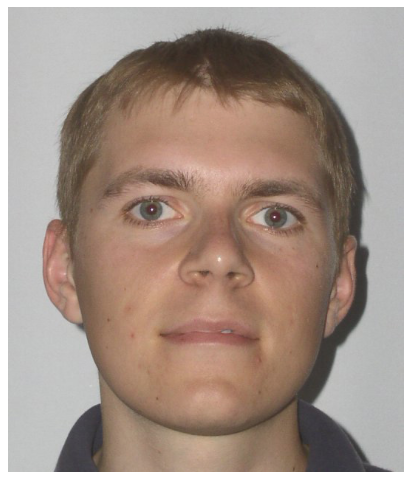 The SCOSTEP Distinguished Young Scientist Award is given to young scientist who achieved considerable success in solar- terrestrial physics and took an active part in SCOSTEP- related activities. The SCOSTEP awards will be presented at the Award ceremony during the 1st VarSITI General Symposium in Albena, Bulgaria, June 6 – 10, 2016.